I am at Whitchurch Farmers market today until 2pm. This is the last time I will be here. I will miss you all. 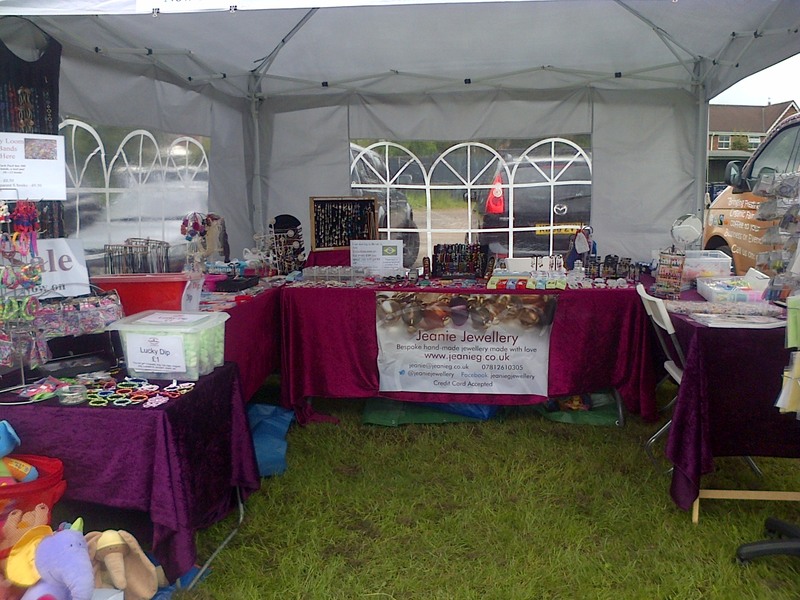 Stafford County Show 28th and 29th May. 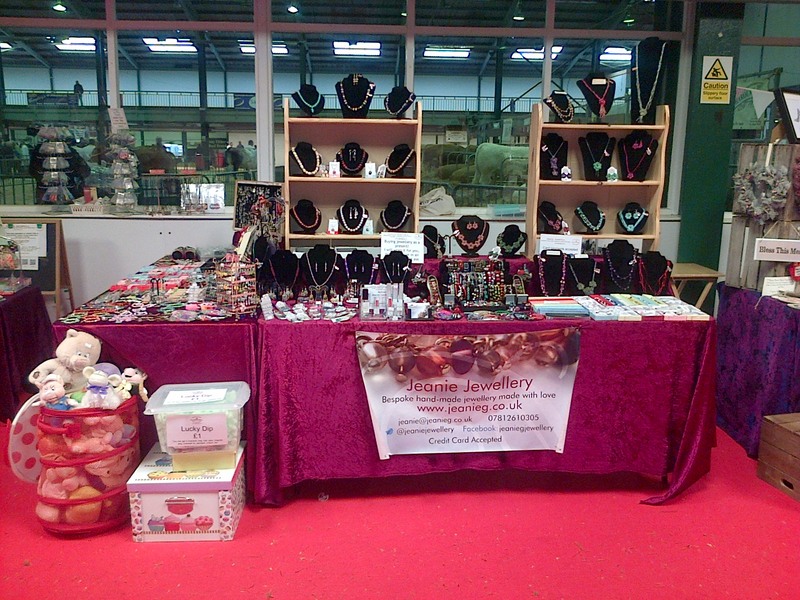 I am at the Stafford County Show today and tomorrow selling my jewellery. Come and say hi. I have some things with up to 50%off. Grab a bargain. 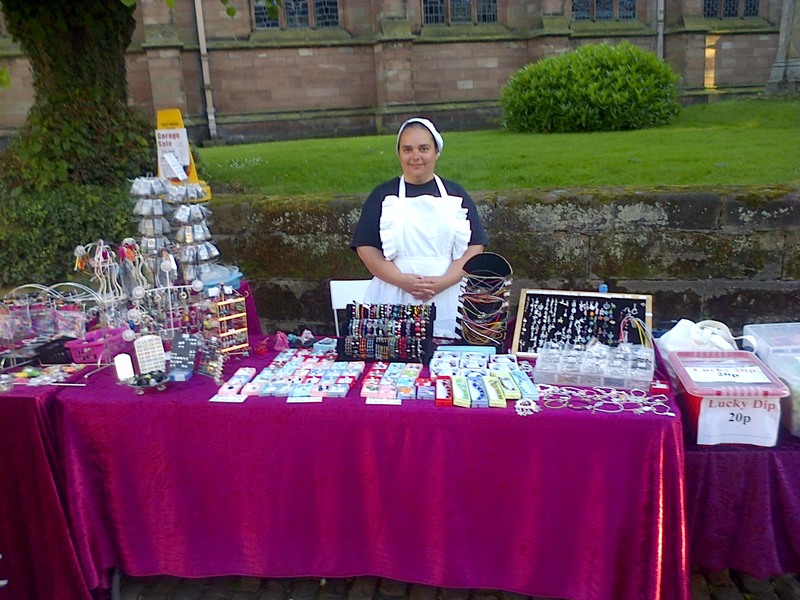 Whitchurch Farmers Market every 1st Saturday of the month. 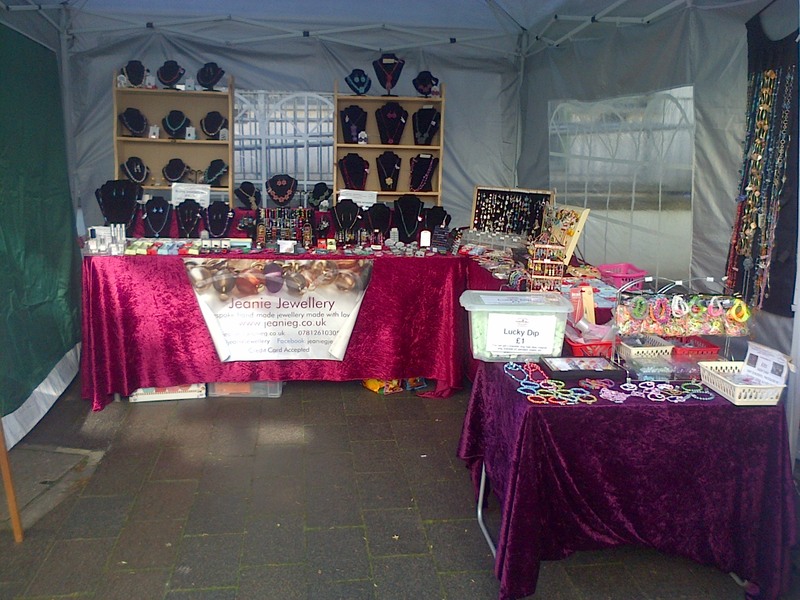 Come to Whitchurch for the Farmers Market today until 2pm at the Bullring. We are here avery 1st Saturday of the month. 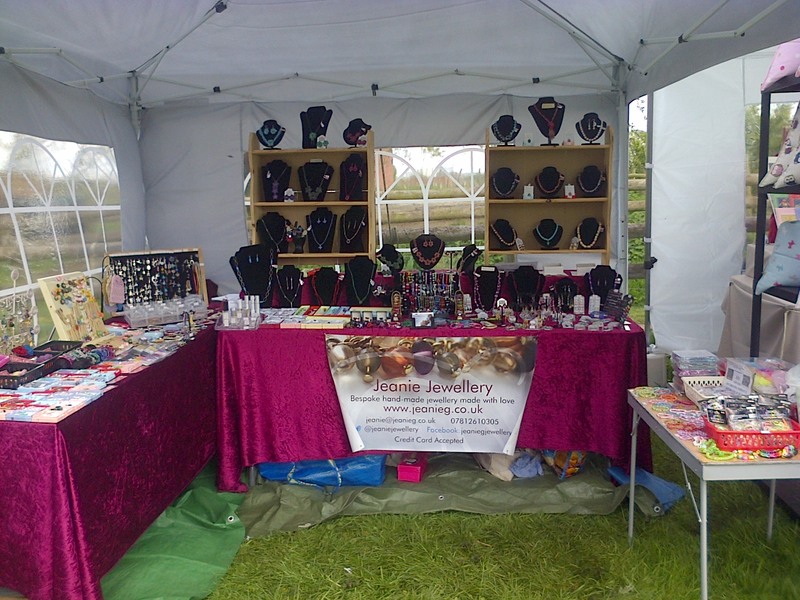 Today I went to the Fordhall farm spring fair. I had a great time as always. We had rain only towards the end of the day. I met a lot of new people and old friends. The most successful item of the day was the Loom bands. The kids loved my demonstrations and got very excited in learning how to do it. 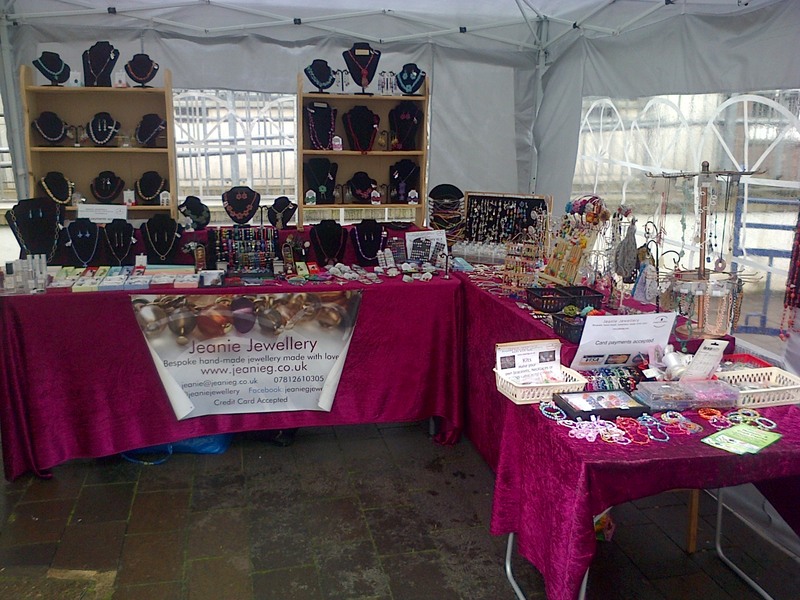 I am selling my jewellery at Whitchurch Farmers Market today until 2pm. I have a promotion on at the moment. For every £10 spent you get £1 off. 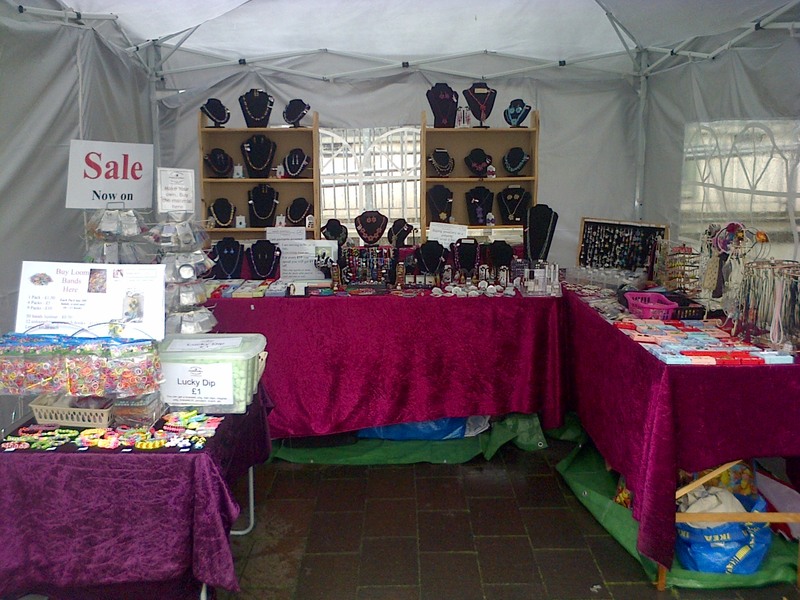 I also have some jewellery and accessories with 50% off. Come and have a look. I will be at Whitchurch every 1st Saturday of the month.